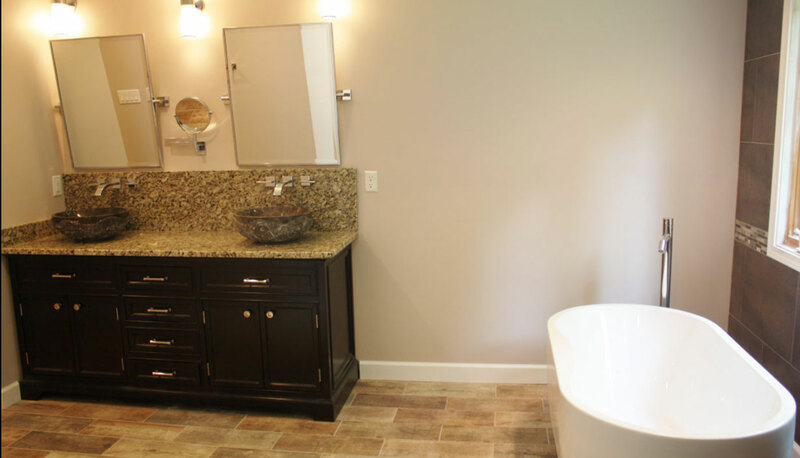 From custom cabinetry to countertops, floors, tile and more - Cook Construction Inc. can provide the material, look and design you desire for your home. Effective and budget-friendly solutions that are constructed with long term needs and goals in mind. No project we undertake is ever sub-contracted. 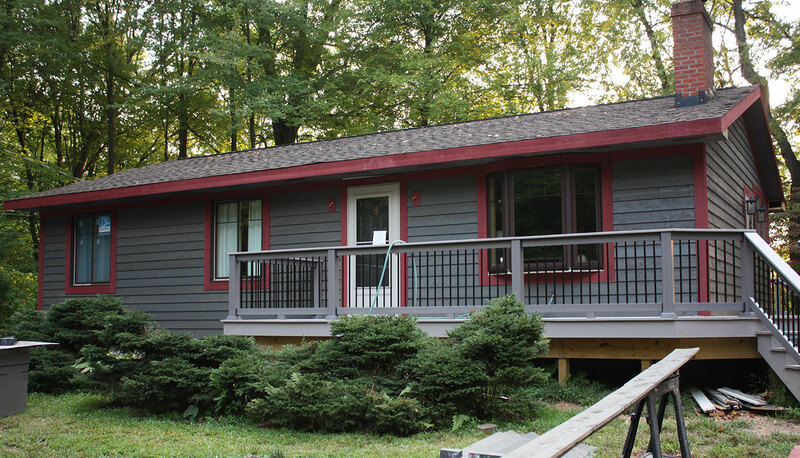 You receive the custom craftsmanship and professionalism associated with Cook Construction Inc.
Cook Construction Inc. services Portage, Summit, Stark and Geauga Counties. You can find us working in Akron, Auburn, Aurora, Atwater, Cleveland, Cuyahoga Falls, Hudson, Kent, Macedonia, Mantua, Ravenna, Rootstown, Solon, Stow, Streetsboro, Tallmadge, Twinsburg and Uniontown. The first step is contacting Cook Construction. By phone or by email, get a hold of us and schedule a meeting at your earliest convenience. 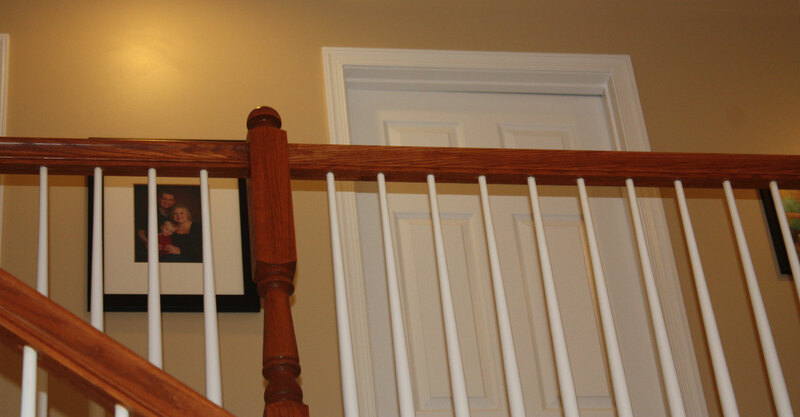 We can go over the general concept of what you would like to do to enhance your living environment. 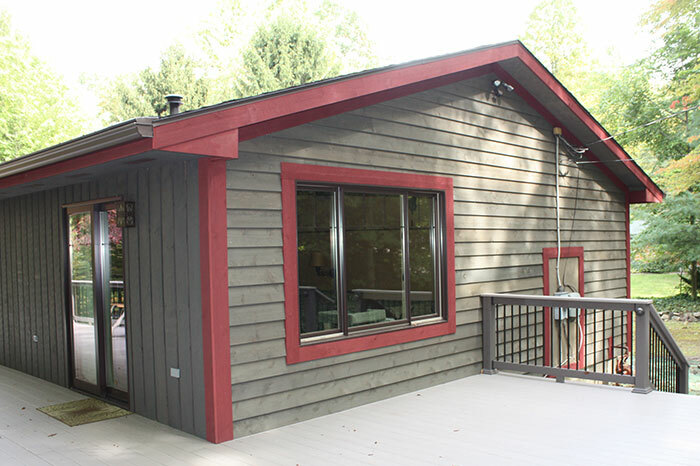 This will help ensure and provide confidence that Cook Construction, Inc. is the right craftsman for the job. Perhaps there was something on Home and Garden TV that caught your eye or you are looking for a better solution for the living space you wish to add or remodel. With over 20 years experience, Rick Cook can help you make the right decision for the project at hand. This is the perfect time to get creative while keeping the structural integrity and picking out the best material to complete the task. Now that we have our plans, budget and material figured out, it's time to put it all together. The homeowner's job is finished and it's now up to Cook Construction to make it all happen. Rest assured that you have hired the best and we will assure you that during the process, we will do our very best to keep everything as clean and as orderly as we can. The results of our work will be something you will be satisfied with and it will provide you enjoyment for years to come. Rick did an awesome job and surpassed our expectations. He spent a lot of attention to detail and went the extra mile, which definitely paid off when the project was finished. He also gave us a lot of ideas that we implemented that we would have never thought of. Rick is real friendly and easy to work with. He also cleaned up every day and did not leave the job site a mess. Finally, Rick really enjoys his work, which gives him the extra special sense of pride that translates into a great end product. I would definitely hire him again. Rick is very personable and gives great customer service. Customer satisfaction is his priority. This company is reliable, great service and quality. We will be using them for all our projects! Very impressed! Megan D. - Twinsburg, Ohio. 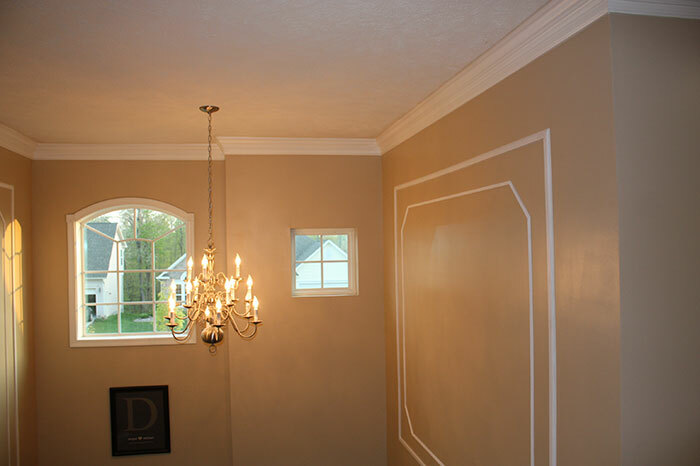 Interior trim and decorative moldings. Rick was quick to respond to my inquiry. He set up a time to do the job within a couple of days. He was very efficent and wasted no time completing the job. No job was too small for him. The very reasonable price he quoted was the price I paid. I was very pleased with his work. I would use him again. He was a very nice man, who did very good work. Carol H. - Cuyahoga Falls, Ohio. Rick worked with me with many changes in design. He completed the project in a timely manner.. He did excellent tile work. His estimate was below other estimates we had gotten. 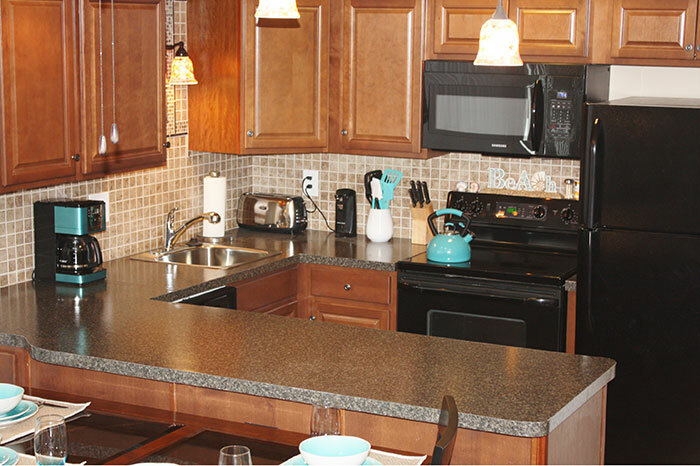 He replaced walls, adapted cabinets, laid wall tile, painted, made the countertop, installed plumbing,and shower doors. 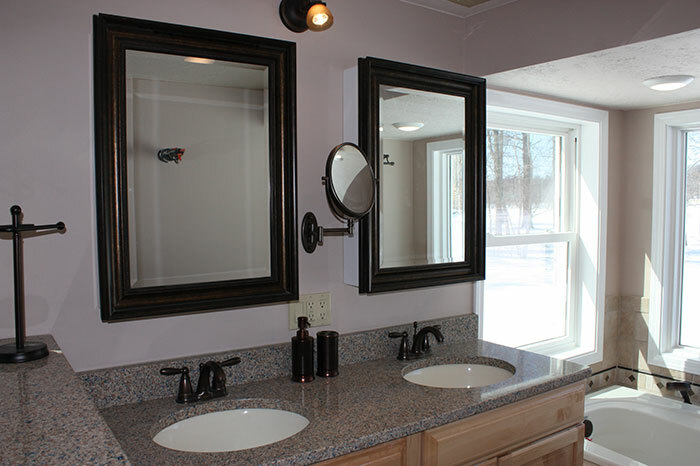 Other contractors had to call in several people to accomplish remodel but Rick did it all. Linda P. - Atwater, Ohio. Bathroom remodel. Had wonderful experience watching Rick actually enjoy replacing and fixing cracked tiles in my kitchen. 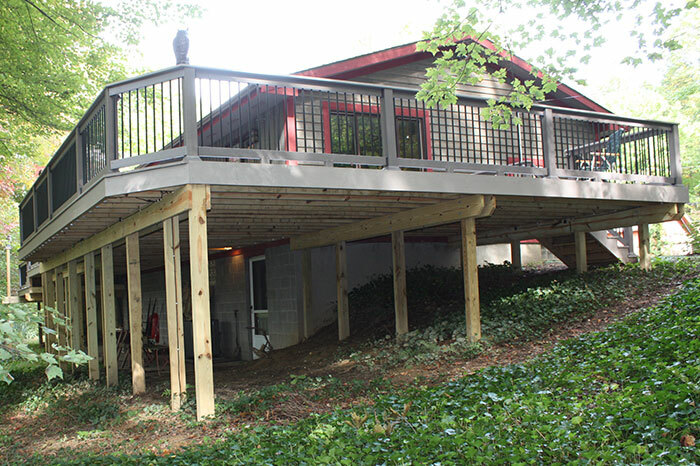 He is a perfectionist, did an excellent job and his estimate was very reasonable. Dusted and cleaned everything before he left. What a joy to have found him. Irma R. - Hudson, Ohio. Replace and repair grouting. I appreciated Mr. Cook's attention to detail and his ability to roll with the job. He was able to solve unforseen problems and challenges without adding a great deat of extra cost. Good man, good work. Mark W.. - Cuyahoga Falls, Ohio. Bathroom remodel. I have worked with many contractors, and by far Cook Construction has been the most reliable, detail oriented yet fast, get it done when he says he will get it done contractor I have ever worked with in my life. Rick has an OUTSTANDING work ethic and is very honest. Bron R. - Kent, Ohio. 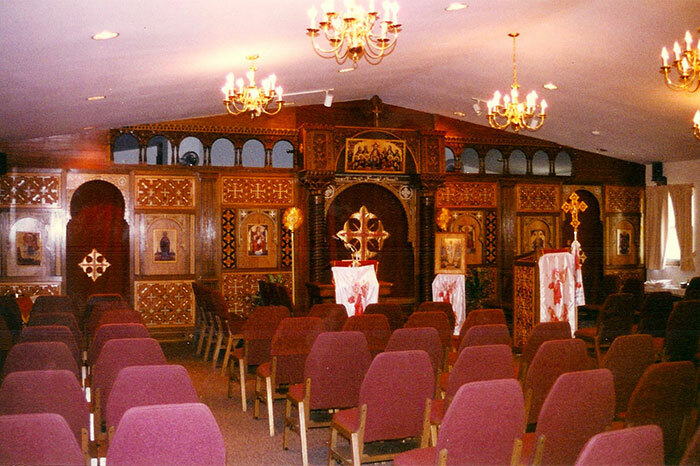 Renovations and remodeling. 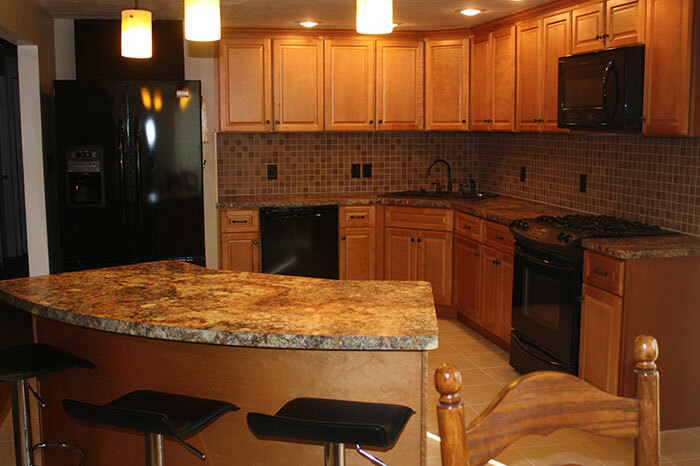 Cook Construction has been the remodeling contractor of choice for more than 25 years. 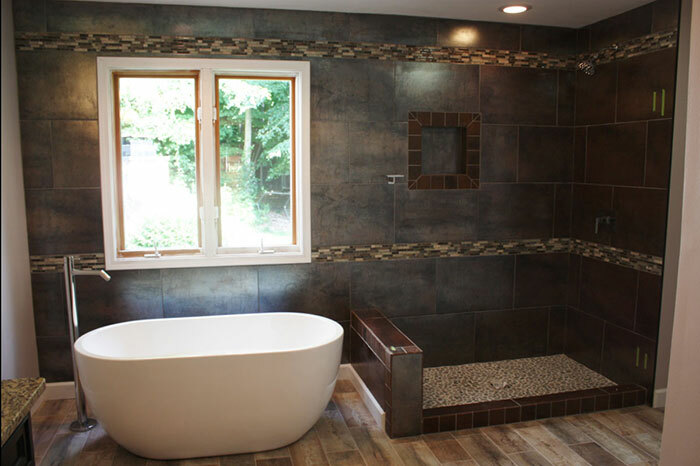 We are the experts of basement remodeling, kitchen remodeling, bathroom remodeling, decks, window - door installation & more! Our commitment to customer satisfaction has made us number one in the industry.